You have to be good prepared before you do the Rinjnai trekking. Mount Rinjani rise to 3726m above sea level known as the most challenging mountain adventure in Indonesia and the weather can be changed every time, mostly cold at night and early morning on your trip up to the summit. We are the Rinjani Trekking Specialist know what have to be equipped before our adventure to mount rinjani, and recommended to our clients. 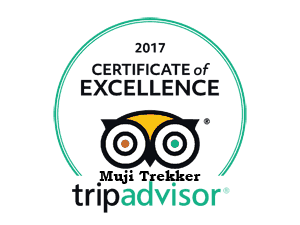 Please feel free to contact us for more question or help to prepare all your need for the trekking via E-mail or call/SMS direct to our mobile phone +62 8191 7774 082.